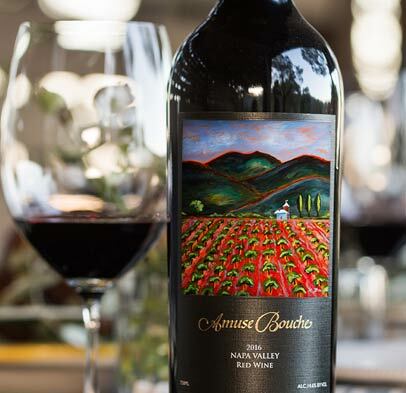 Collectible wine and collectible art come together to create Amuse Bouche Napa Valley Red Blend, a joint wine venture with Heidi Barrett and John Schwartz. 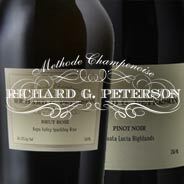 This Pomerol-style Merlot/Cabernet Franc blend is made from some of the best grape sources in the Napa Valley. 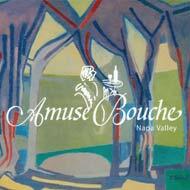 Amuse Bouche wine aspires to rival its greatest cross-Atlantic counterparts, such as Chateau Petrus and Chateau Le Pin. 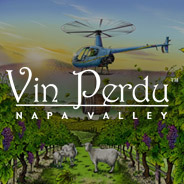 As winemaker for several of the hottest cult wines in California, and referred to by TIME magazine as "The Wine Diva of Napa", Heidi Barrett is always looking for new challenges. 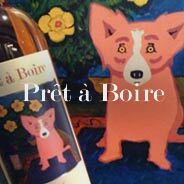 Heidi explains, "We have created Amuse Bouche wine, a limited edition, superb Pomerol style wine with the added value of limited edition art that is available to consumers through a variety of channels."